Events in Dorset in October, November and December. Early autumn and into winter and the Festive season of December. Balmy Indian Summer, Fireworks and Christmas, what a great season it is. You need a diary to keep up with everyone!!! The Swanage Blues Festival is on the 4th to the 7th October 2018 the second one of the year. You will want to come back!! Studland Stampede Sunday 14th October 2018. Distance 12km over flat and scenic terrain. Entries limited to 500 and they will not last long again this year! Wiggle Purbeck Hill-a-Saurus MTB Saturday 23rd November 2018. Venue to be advised. See the Jurassic coastline and the wide chalky downs of Dorset, the Purbeck Hills. Sweep downhill from a tough climb and take in some challenging single track riding. Weymouth's Big Christmas Weymouth Town Centre. A month of Christmas fun. Larmer Tree Christmas Fair Stalls, music and food. Always an attractive idea! 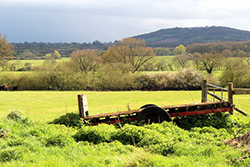 There is often quite good weather during October and events all over Wessex continue apace. In Dorset Fairs and Carnivals continue. November brings the Fireworks that everyone loves. Of course December we are busily shopping amidst all the decorations. 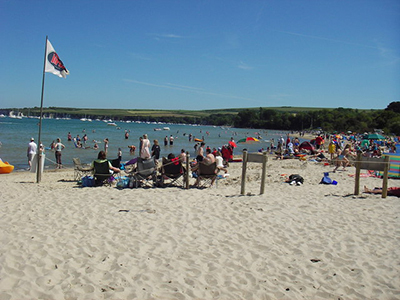 Swanage is a delightful seaside resort not far from Bournemouth. It is right on the tip of east Dorset. Poole is of course next door to Bournemouth with its own ambience. It is both a tourist resort and a busy port. Gillingham, an ancient area, is Dorset's most northerly town near the county boundary and in the Blackmore Vale. 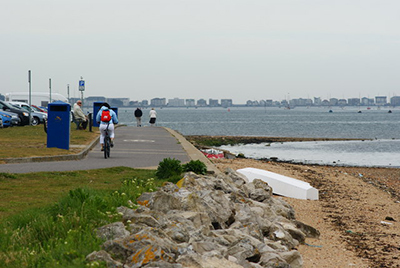 Studland - great beaches and popular for bird watching. Very expensive to buy property there! Makes a great place to visit.